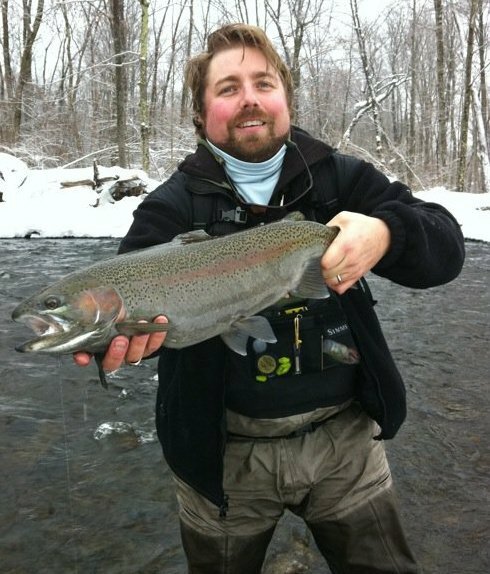 Please visit our sponsor, A Marblehead Flyfisher in Centerville, Delaware for all of your fly fishing needs. Remember Delaware is the home of tax free shopping! Powers Fly Fishing is the repository of fishing exploits and musing of Lee Powers. Based in Delaware, Lee has fished all over the country. He prefers moving cold water but wont hesitate to fish in any location with a fly rod. We encourage you to flip through our blog, friend us on Facebook and follow us on Twitter. 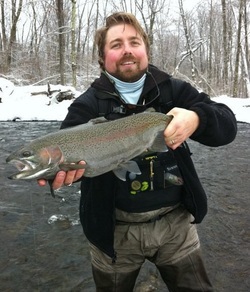 Please check out this story in Delaware Today profiling Lee and Fly Fishing in Delaware.